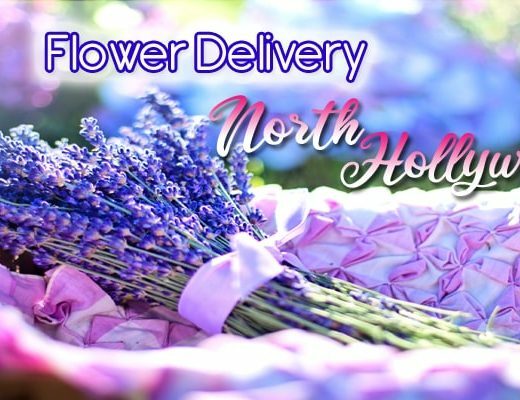 Wherever you or your recipient is in California, there’s always a flower shop ready to cater to your needs or occasion. 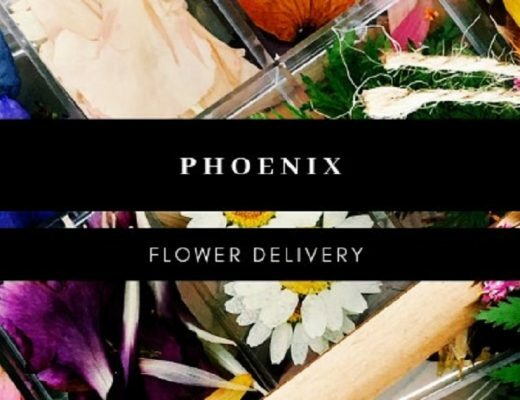 With over hundreds of flower shops in the vicinity, we’ve carefully selected these highly reviewed florists so you can have confidence in ordering flowers online. Jory’s “a-DOG-able” collection features flowers that are shaped like cute dogs. These dog designs are also surrounded by other flowers and foliage in a basket, which may also come with a balloon. These are perfect gifts for children or dog lovers. Add more glamour and glitz to your stunning floral arrangement by availing jewelries from A Beautiful California Florist. The entire jewelry set, decorated with colored stones, comes with a necklace, bracelets, or earrings. Grohe Florists has an extensive collection of designs for any event. Whatever the cause of celebration may be (birthday, graduation, promotion), you’ll always have found something appropriate for gifting in the shop. You can also add gourmet baskets and corporate gifts. Aside from reselling repurposed antiques with plant of flower themes, Clovis Floral and Cafe also offer live floral plants that are low-maintenance and adaptable to any indoor space. Their “Begonia” and “African Violet” live plants serve as a colorful decor. La Belle Bloom is a custom floral studio located in San Diego’s Little Italy. They started as a modest flower cart on a busy street corner, but has since grown by building meaningful relationships with their customers, neighbors and fellow businesses. 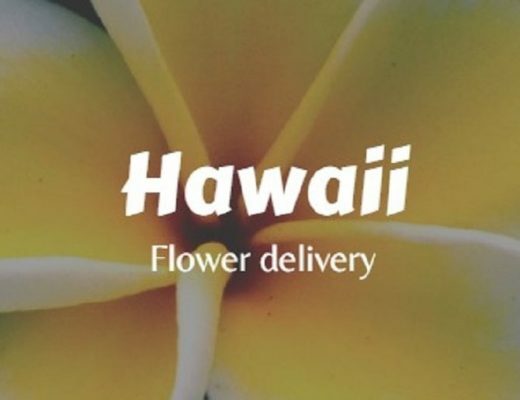 They specialize in weddings and events, but they also offer a variety of arrangements available for weekly delivery 11am-4pm, Monday – Friday. Established in 1951, Jim Smith bought the shop circa 70’s and was succeeded by his daughter Julie Jackson in 1998. As the current owner, Julie has three full-time designers and one full-time driver who can deliver flowers in hospitals or homes for newborn gifts. Want something beautifully simple and long-lasting? Sherwood Florist has botanical arrangements that use faux florals. They have realistic-looking petals, leaves, and stems that are made to resemble actual flowers such as peonies, peach dahlia, and roses. Crozier’s original designs include flowers with a diner-inspired vase, a combination of flowers and sweets, as well as tall floral arrangements. You can also qualify for free delivery in California when you place your order online. Serving in Torrance, California for over 40 years, Walteria Flower Shop has incorporated both traditional and modern floral arrangements in their expanding catalog. Their modern arrangements range from oriental to experimental. The colors and flower types included also vary per design.